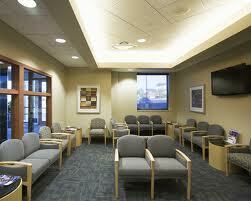 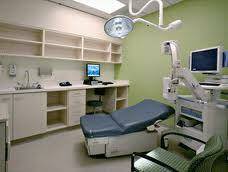 Clinical facilities like medical centers require specialized sanitation to ensure the safety of staff and patients. 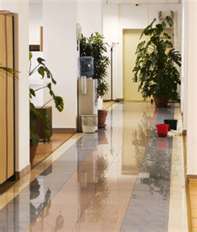 CNLPROCLEAN has years of experience in this field and is fully apt to cleaning and sanitizing any size medical facility. 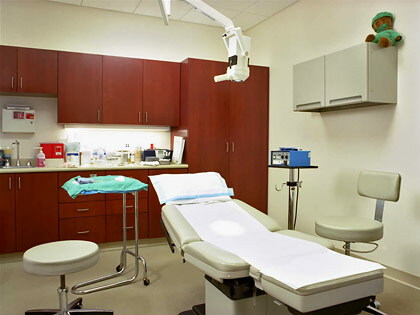 We ensure that the level of routine cleaning required in exam rooms and bathrooms, waiting rooms, front desk, back offices to nursing stations is completed each cleaning service .